Connecting your Mac to a Wi-Fi internet connection is easy. In this article, we are going to walk you through the steps. 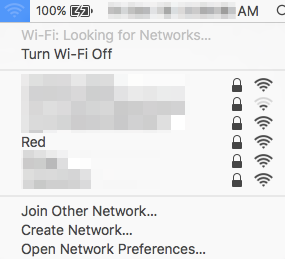 By default, you should see the Wi-Fi icon in menu bar, but if you don't, you can open Network via System Preferences on your Mac and make sure that Show Wi-Fi status in the menu bar is checked. Step 2: Enter the password, then click Join. If you don't know the password to the Wi-Fi network, contact the network administrator. 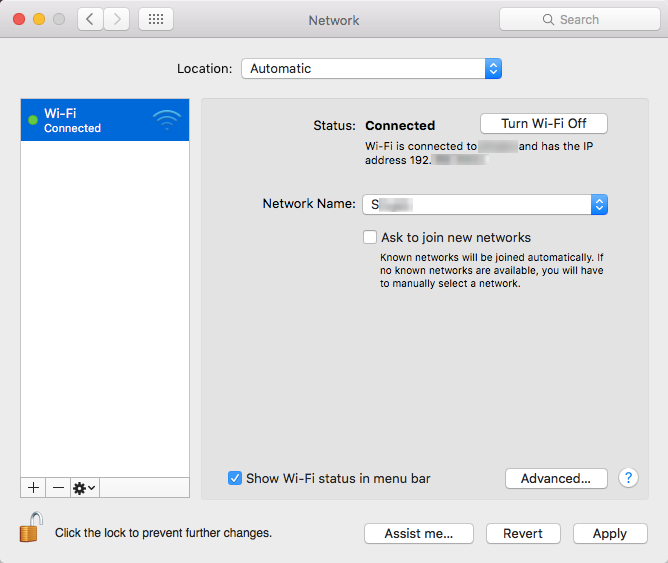 Step 3: To confirm that you're connected to the Wi-Fi, you can open Network via System Preferences on your Mac. 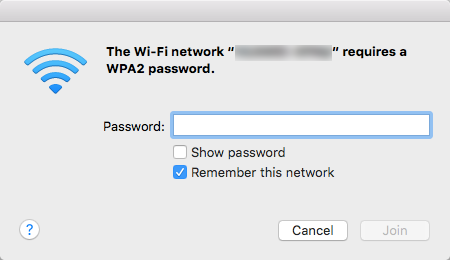 On the left-hand side, your Wi-Fi should show a Connected status; this means your Mac is now set up to use your Wi-Fi. How do I update Speedify on macOS?